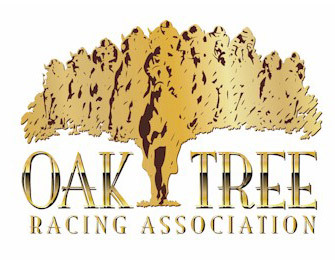 Thank you Oak Tree Racing Association for your generous support. 20 kids will receive bikes and helmets this Christmas. 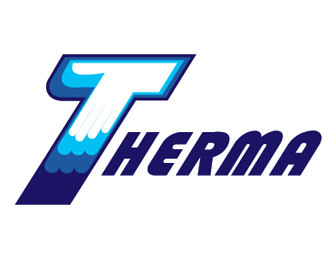 Thank you Therma for your continued support. Thanks to your generosity hundreds of kids will receive bikes and helmets from this year’s Big Bike Build. Thank you First Presbyterian Church Livermore for your financial support of $4,000 toward bikes for this year’s Big Bike Build, for providing meeting space for our monthly meetings, and for sponsoring a recent Free Repair Clinic. Thank you Alameda County Fairgrounds for donating the use of two buildings for our 2018 Big Bike Build last December!